Virginia Hayward Hamper competition: Winner announced! DELICIOUS food and wine will not be in short supply at one Army&You reader’s house this Christmas following the conclusion of our competition to win a festive hamper from Virginia Hayward. Hundreds of you entered, but there could only be one winner – and that is Laura Cope. Laura will soon be tucking in to tasty food and accompaniments such as toffee and milk chocolate cookies, cranberry fudge, spicy nut satay mix, mince pies, a selection box of chocolates and a fine bottle of red. You can view the entire range of more than 150 hampers and gifts at www.virginiahayward.com. 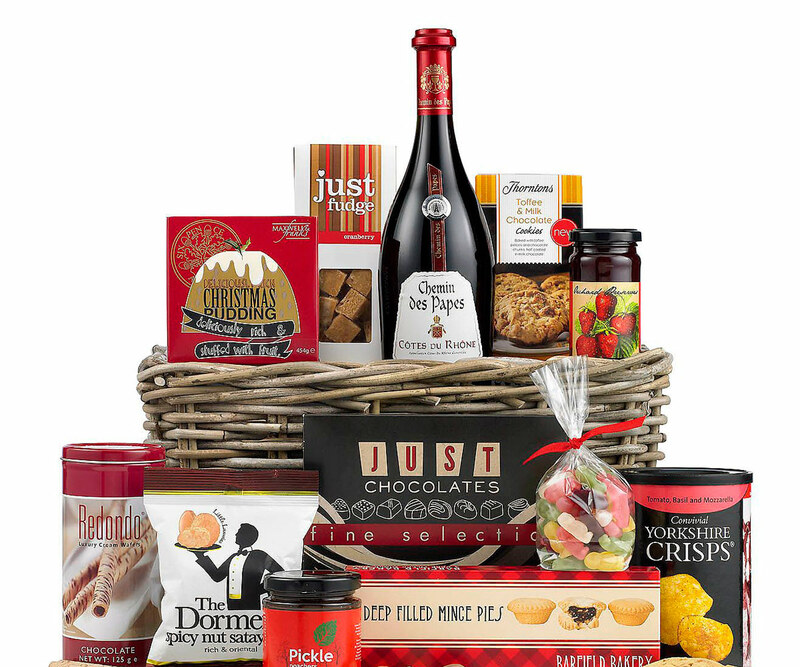 Select from traditional food and wine hampers, fabulous fresh food gifts, scrumptious chocolate baskets, sensational sweet boxes and fresh flowers. Army&You readers can claim 10 per cent off the entire range, simply quote ARMYANDYOU at the checkout. Offer valid until 20December 2013.